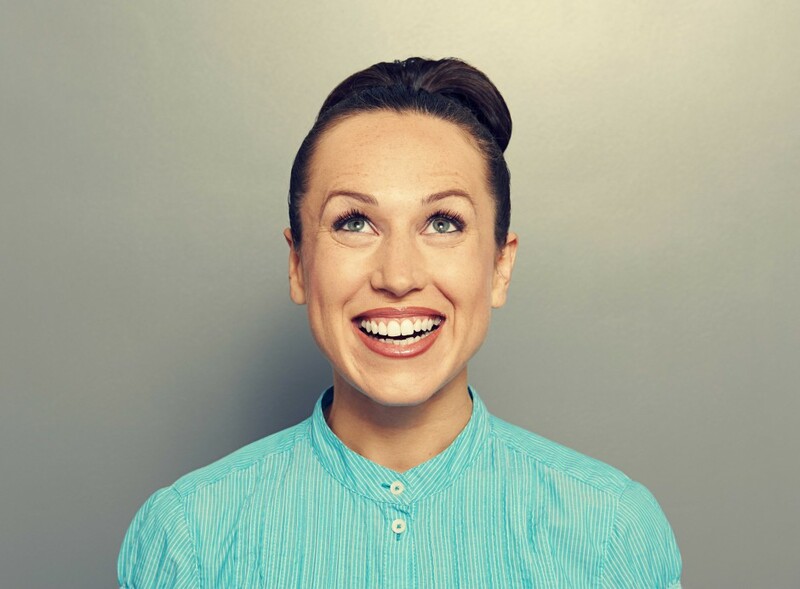 We are so happy at Orion Blinds with the results of our Annual Customer Survey for 2014 – that we can’t stop smiling about it! 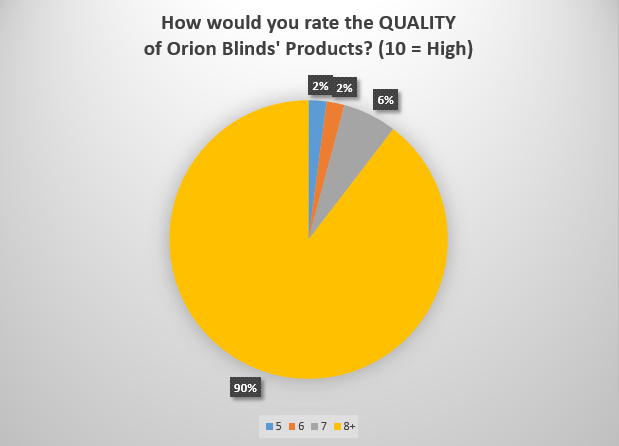 The annual survey was conducted with existing and past Orion Blinds customers in January 2014 and the results were extremely insightful. There were many highlights, including the fact that 9 out of 10 existing retailers rated the ‘Quality’ of our products as 8 (or above) out of 10 – see pie chart below. Other points to note include the importance of being an Aussie owned and operated company, manufacturing right here close to its customers. The survey was conducted in January 2014, with 60 respondents. If you would like to find out more about Orion Blinds and why our customers are so happy, please contact us on 02 6628 8537.